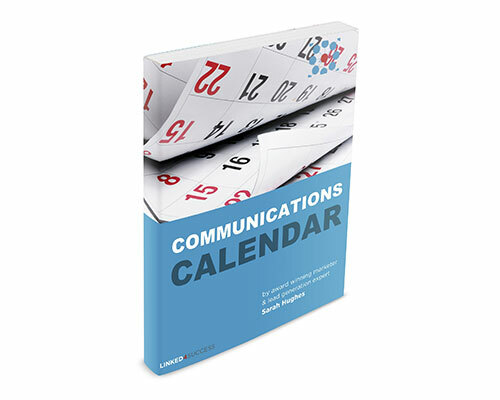 The Must-Read If You Love OR Loathe Networking! 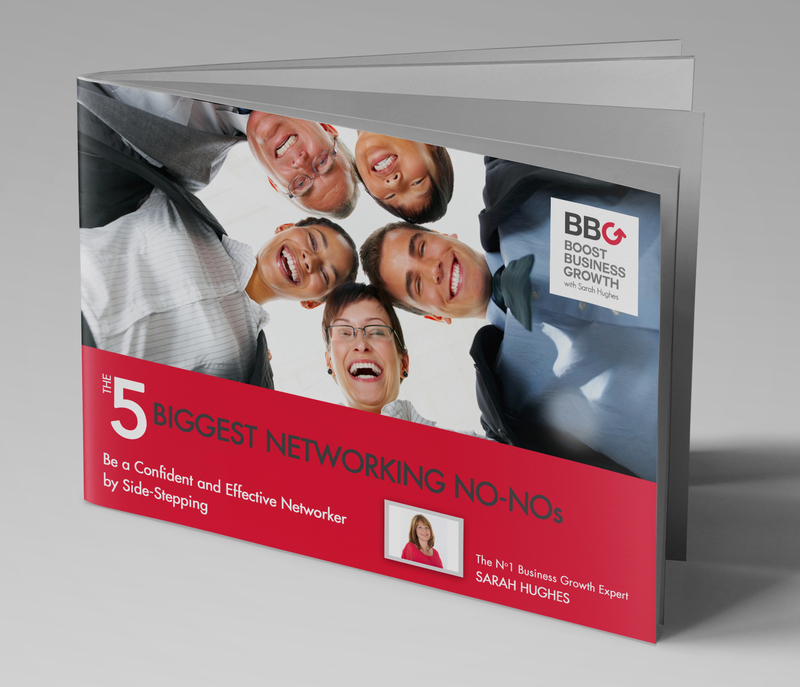 Learn to be a Confident and Effective Networker with this FREE “5 Biggest Networking No Nos” Guide. 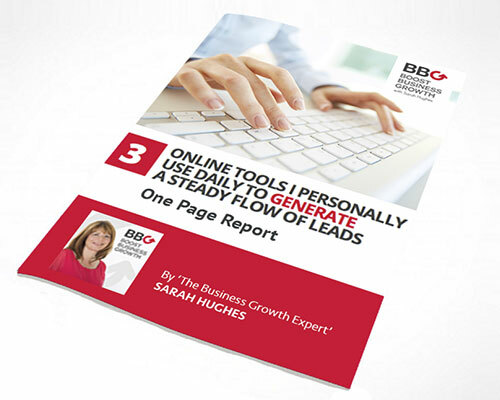 One of my most popular reports, and takes just seconds to read. 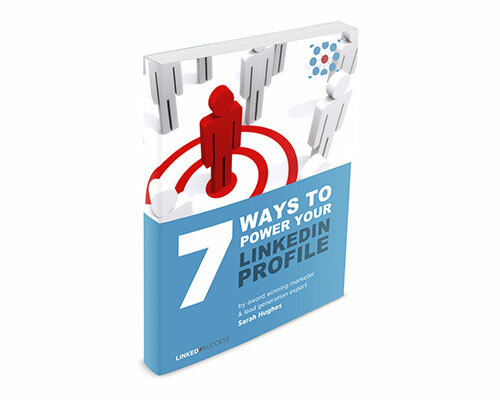 Your Linkedin personal profile should be a priority to attract prospects. 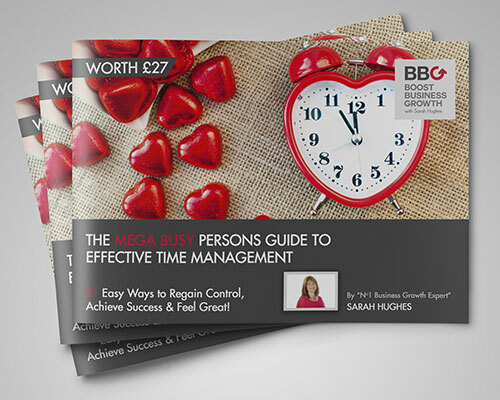 In this guide, I share 7 easy actions to create a profile that attracts rather than repels. 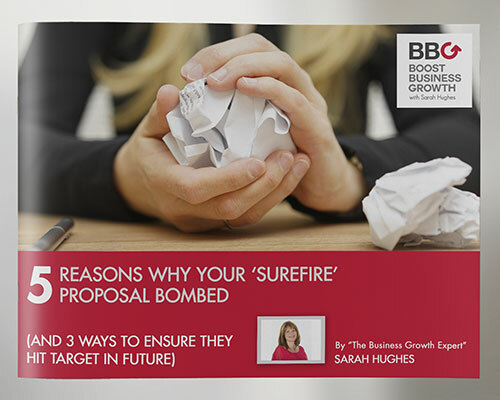 Packed with gems and includes 3 ways to ensure your proposals hit target in the future! A complete step-by-step pack on how to produce and plan your social media and digital marketing content. Could you be MISSING OUT on attracting FOLLOWERS on LinkedIn? Testimonials 🌟🌟🌟 Are Potent Influencers in Your Marketing Toolkit.